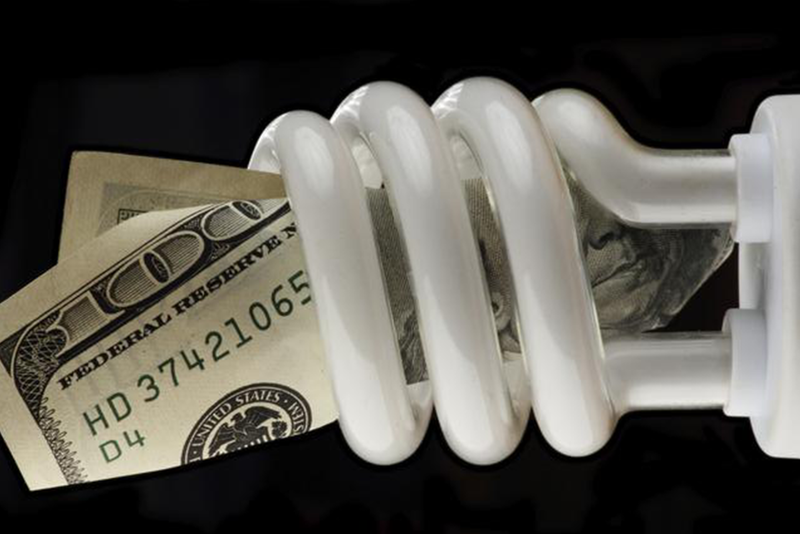 Hawaii Energy, the state’s ratepayer-funded energy conservation and efficiency program, has achieved the highest level of energy savings in its eight year history during the most recent program year. According to the organization’s annual report for program year 2016, which was released Thursday, Hawaii Energy helped to deliver 141 million kilowatt-hours in first-year savings from July 1, 2016 through June 30, 2017, and 1.76 billion kWh in lifetime energy savings. It is worth noting that the organization’s achievement came after its budget was reduced by 30 percent from previous years due fundings cuts. Given its reduced budget and record achievements, Hawaii Energy never before operated more efficient and cost-effective than it did during this most recent program year. The program delivered 35 percent more energy savings with 20 percent less budget in program year 2016 than it did in PY 2015, resulting in a 41 percent reduction in cost per lifetime kWh.